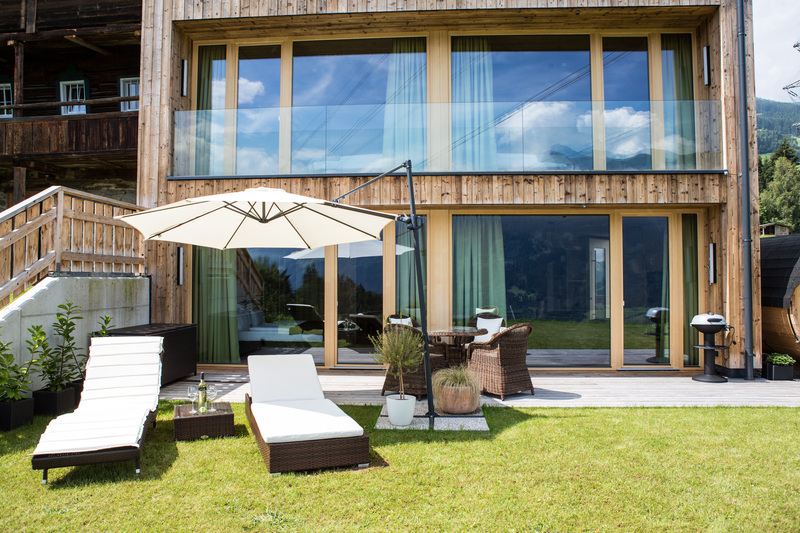 Chalet Wiesegg is located in the “Prime Holiday Region” of Zillertal. 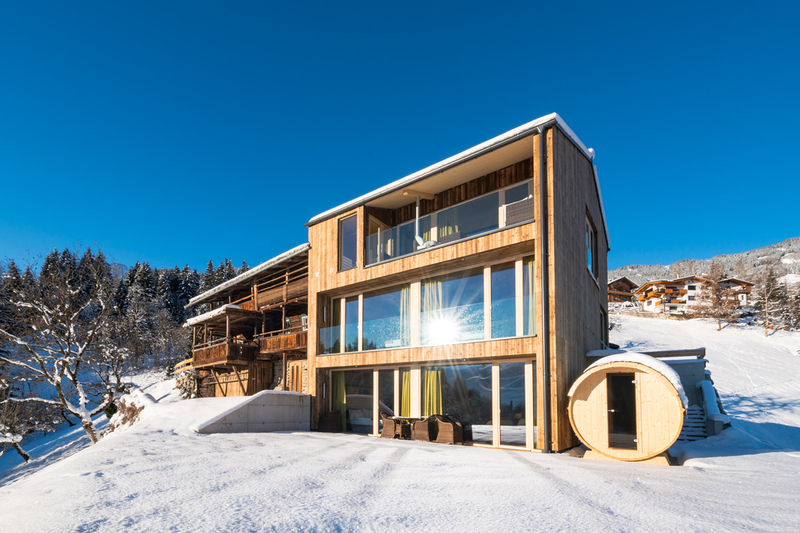 Just a few minutes from the village centre of Fügen, the valley station of the Spieljoch cable car, the bus station for going to the Hochzillertal-Hochfügen ski area, the Fügen thermal spa and the golf course. Exit the road to Hochfügen and reach the chalet after 150 metres. 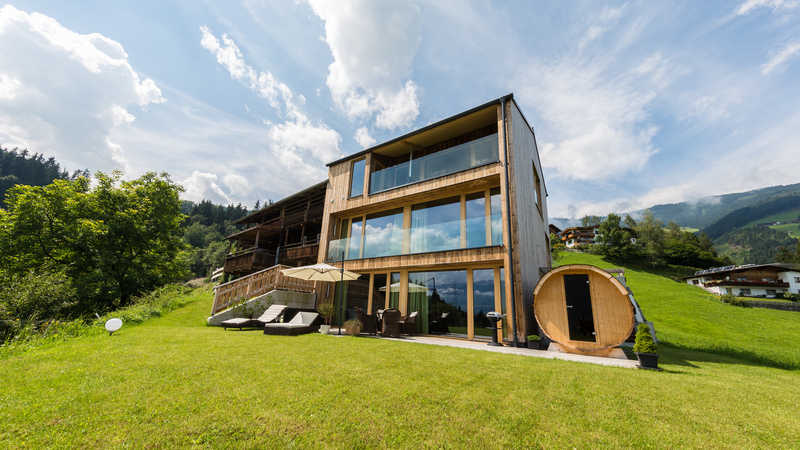 The Chalet stands alone in the middle of the Wiesegg mountain farm estate. 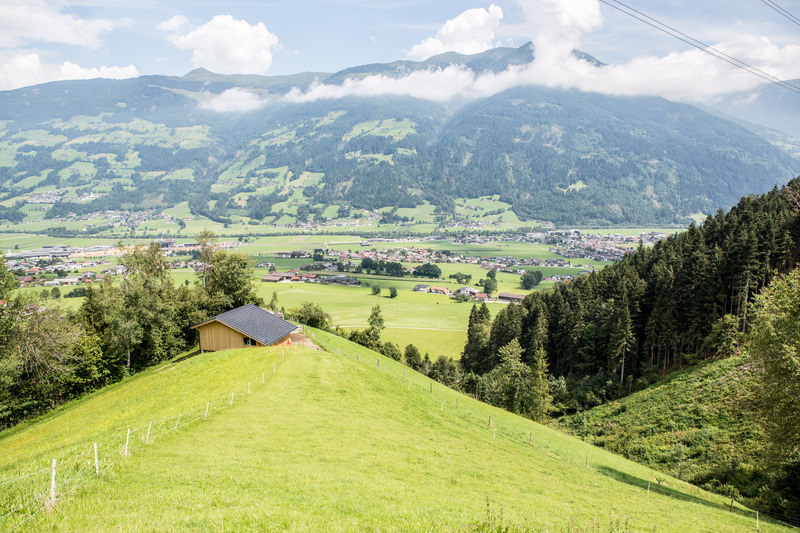 The mountains feel close enough to touch and the view over Zillertal is breath-taking. No traffic – just quietness and recreation. Simply enjoy.